I’m super excited to be speaking at the Social Media Camp Conference in Victoria in June  along with Chris Brogan. Wow, time to put up. But no worries, as you’ll notice in the screenshot, there is just 1 person that has liked the pin, (no it wasn’t me, although I should like it). It’s a guy named Scott McDonald, and I don’t even know him?! 9 Reasons Pinterest Is Infinitely better than Facebook, Twitter, or Youtube for marketers…(and yeah, I think I should know, I’ve built a 14,000 follower FB Fanpage, and a 7,600 subscriber Youtube channel both with very little budget). 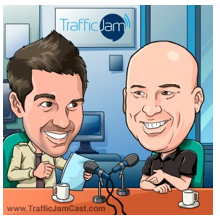 The Google Display Ad Crank Call Story, (no one has ever heard this before). 12 Ways To Create An Authority Profile in Pinterest. And a list of mistakes people (even professional online marketers) make. [disclaimer – Scott, when it comes to making money – you’re on your own bro. 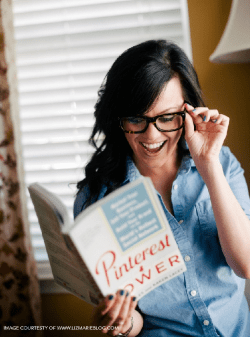 I am not suggesting your revenue will double by using Pinterest – I’m just sharing our story – in detail – and explaining why Pinterest played a part. Our results are unique, and yours will be too]. And Scott, as a total side note – why in the world would you listen to social media ‘experts’ who cannot prove to you that they’ve actually used the social media tool they’re talking about to create real business results? (and no, I don’t mean simply building a list of followers on the social media site because they call themselves an expert on that site – I mean actually using the site to make money – get noticed – or expand their reach…actual real-world business results. It boggles my mind. 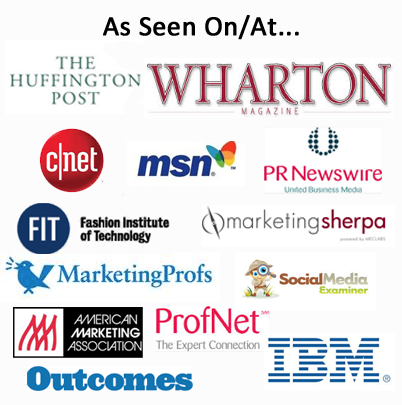 Inside the Liberty Jane Patterns Referral Related Analytics – Specifically the Pinterest Insights. This is our ecommerce site that gets 40k uniques a month, 300k visits. Through this site we’ve delivered about 150,000 digital guidebooks over the last 2 years, and we sign up about 600 people per month to our newsletter. The Smartest, (as opposed to dumbest), way to set up your Pinterest account, if you haven’t already done it. And how to fix a major start-up mistake many people make. How we built our company’s Pinterest Profile to 1,000 followers in 3 months. And how you can too. The Secret Weapon for Professional Pinterest Marketers, (actually it’s an awesome software tool in private beta), that we learned about from the cool folks at ModCloth. I’ll demo it, and your mind will be blown. Okay, I’m sure I’ll come up with more fun stuff between now and then…I want to cram in as much value for you as I possibly can. And Scott, no worries if you’re a total newb. We’ll boot up our laptops and I’ll personally help you get set up and running in Pinterest – answer your questions – talk about your business situation & how Pinterest can work for you. Overall, I think we’re going to have a blast – As is my custom with my Management Class @ Northwest University – I’ll bring candy & snacks in case you get hungry. And if we can’t cover all the topics on your mind, then I’ll give you my personal contact information and you can always reach out to me directly after the workshop – free of charge of course. 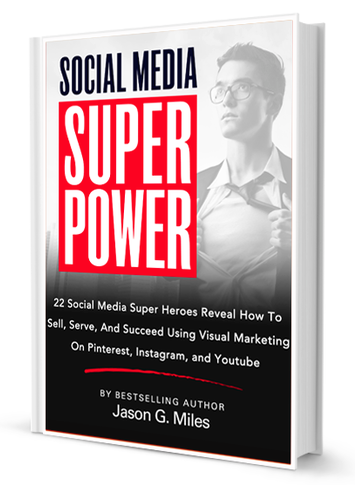 Finally, I’ll put in a plug for my new book – Pinterest Power: Make Money | Get Noticed | Expand Your Reach – it’s coming out in the Fall with McGraw Hill Professional. See ya next month Scott! Unfortunately Jason I will not be able to join you and Scott at your intimate Pinterest rendezvous, but I’m quite sure it will be a smashing success! With the sense of humor & business intellect that you both possess – it should be a riot! Enjoy Victoria, one of my most FAV places in the world! Thanks Joveena, Yeah, it should be fun. Can’t wait.